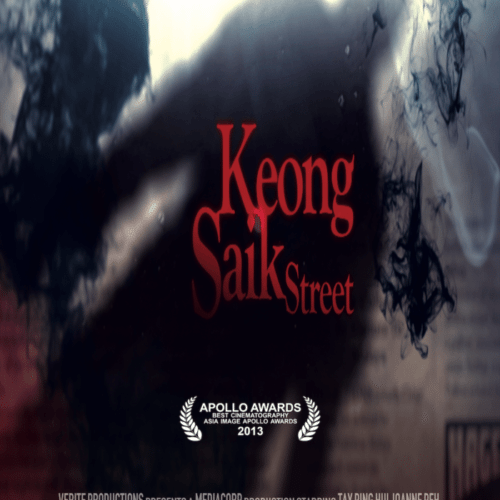 Our stories are in multiple languages (English, Tamil, Mandarin and Malay) across different cultures. In fact we have spun our yarns in words, in pictures without words, in song, in live animation and in live action. We find different ways to tell our stories – factual and fiction - depending on the clients' needs. 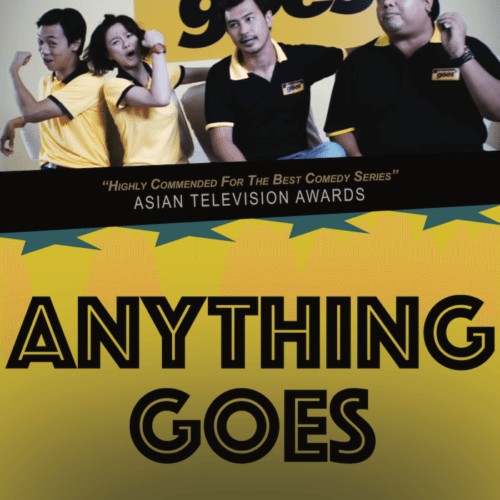 From episodic drama series to comedy, hard-hitting documentaries, arts documentaries about Asian musicians; from fun-filled programmes for children to screen adaptations of books. The essence of our work is an innate passion for storytelling. For people who love the arts; for an audience that has an interest in world views; for those who want to be entertained; for kids who want to watch without being talked down to. The logo was inspired by a clip captured during our first documentary shoot for the Singapore History Museum in Malacca, Malaysia, by filmmaker, Jonathan Walls in 2000. The image of the boy jumping into the sea with abandon captures the true spirit of Verite – to fully immerse ourselves, with passion and determination and deliver on promise, on budget, on time. People us. And the stories we tell. Verite knows the importance of the scriptwriting process. 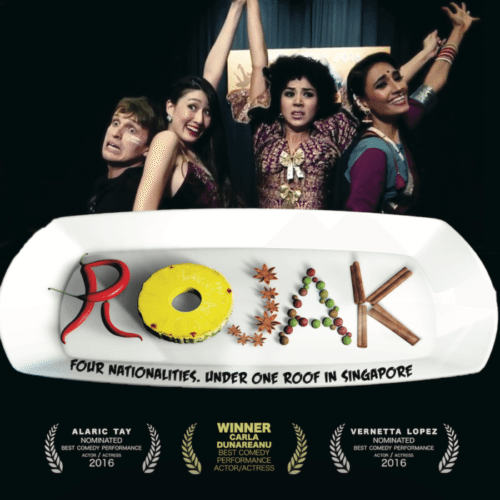 They gave me time and great constructive criticism - and we created Rojak - an award-winning series! Rehina has always appreciated talent and creativity over personality. Her sensitivity towards each and every person who works with her is a rare gift. Verite has spoilt the industry standard for productions with their professionalism. I would work with them again in a heartbeat. Once you've worked with Verite, they will become the benchmark for all things fun, fabulous and meaningful to be experienced in this industry. Verite gave me one of my first opportunities to work on a TV programme. And I have enjoyed every moment of my long journey with them. A valuable learning curve too. I love collaborating with Verite because I know not only will the project have truth, integrity and a strong vision, but their team will have a supportive and reliable spirit.